B-Bakery afternoon tea bus tour - What's Katie Doing? 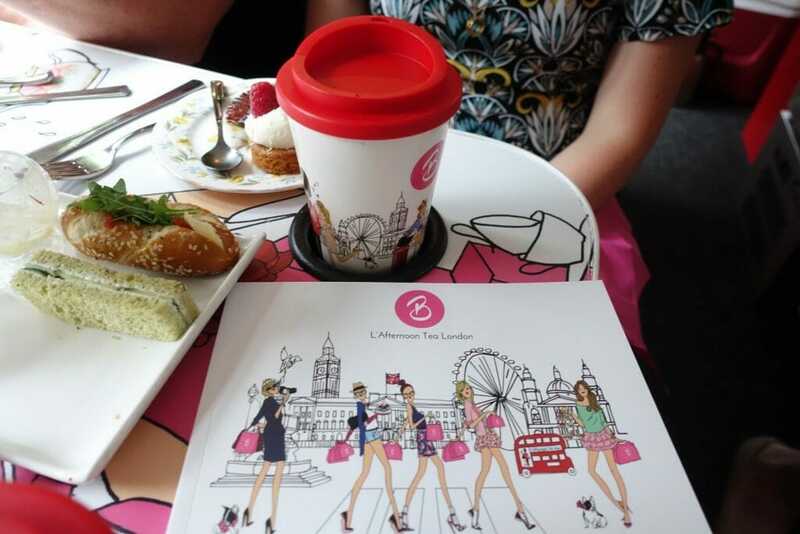 The perfect Afternoon Tea bus tour of London! 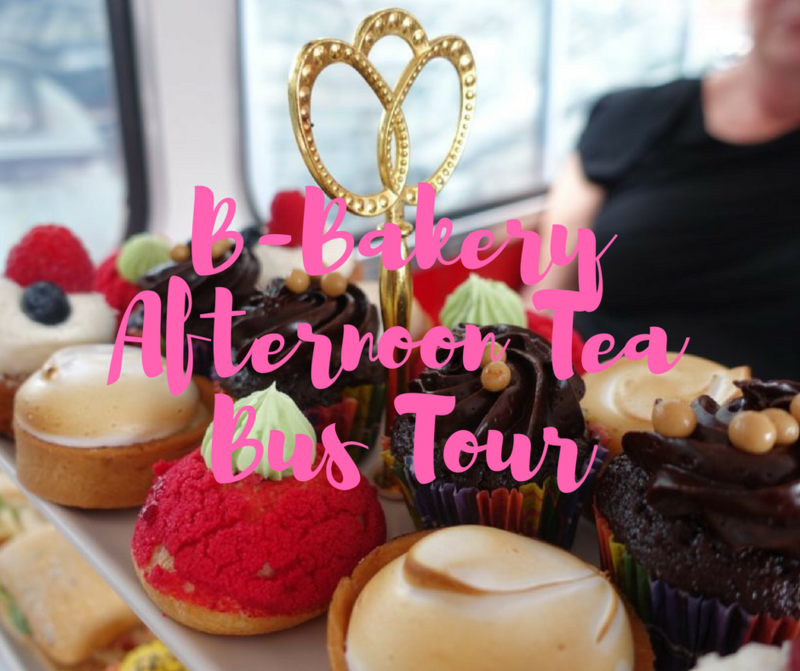 Yes the B-Bakery bus tour is that perfect combination of both afternoon tea and a bus tour of central London. Imagine the faces of all those on ‘regular’ red London buses, or even those on the open top tours, as you whizz past with a cake stuffed in your face…. pinky extended for class totally! 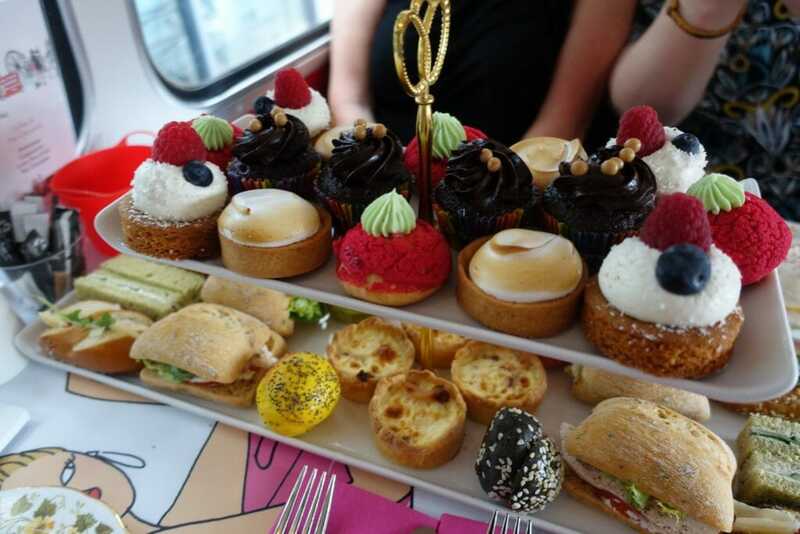 So that’s the basic concept – afternoon tea on a bus as it goes through London traffic past major tourist sites. 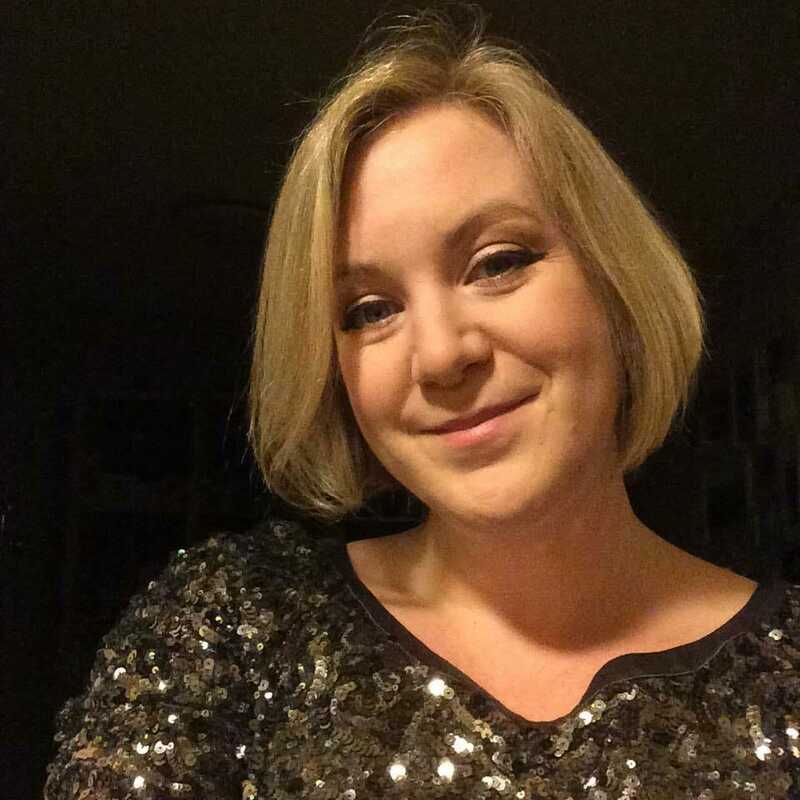 What’s better is that Brigit (the B of B-bakery) Bakery makes amazing cakes! The tea and other drink selection is also top notch. The bus has attendants ensuring that everyone is fed and watered and to ensure safety and there are announcements about all the sites you go past. I was lucky that my sister bought this as a birthday treat for me and my mum. 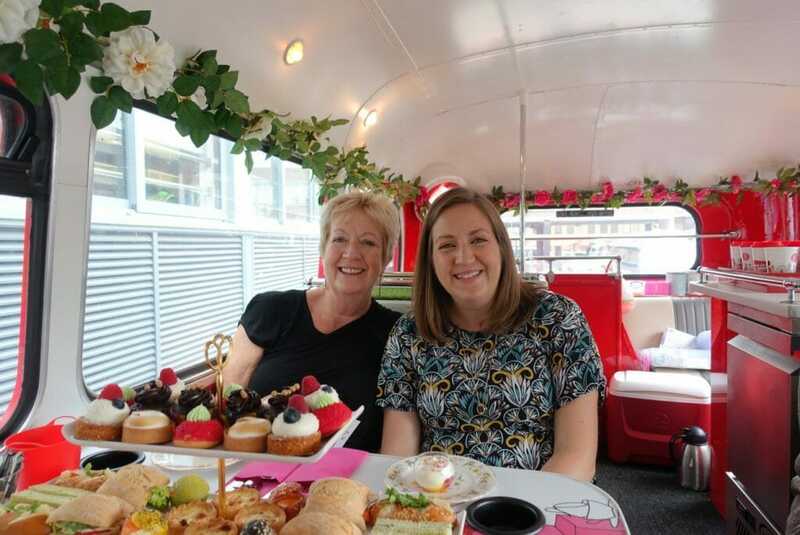 A London icon that has been converted into the perfect afternoon tea bus! The conversion has resulted in 2 tables of two facing forwards at the front of the bus, then another 4 tables sitting up to four (we were on table 6). The seating was the old routemaster seats, so a bit snug on a hot summer’s day! Each of the tables was set up with our afternoon tea and cup holders ready for our tea or hot/cold drink of choice. 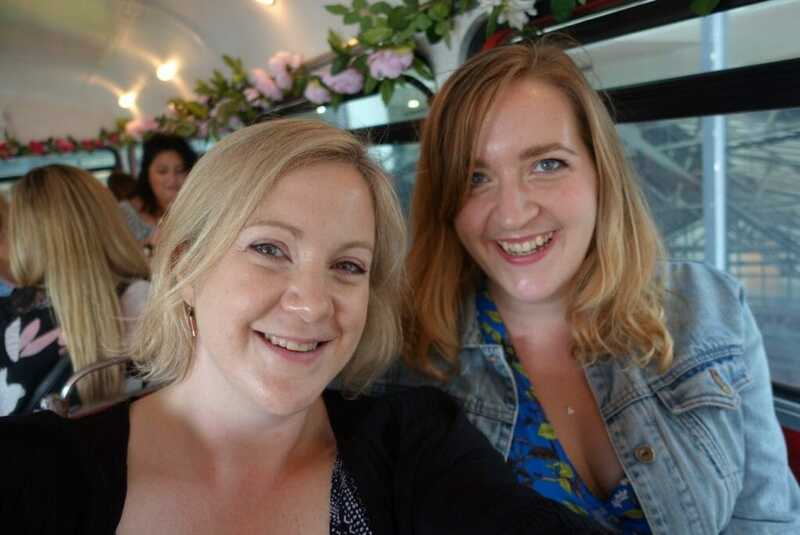 There was a definite flowery feel about the bus with the pink highlights and the flowers everywhere too! Cup holders and lids – very important for hot tea safety! So this is what greeted us when we boarded… nom! I couldn’t wait to get stuck in, but we had to wait to take photos obviously….! 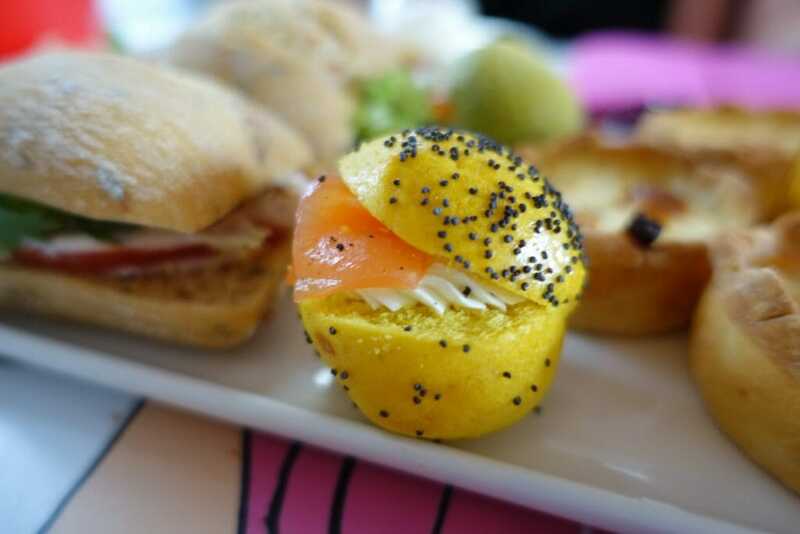 We had mini smoked salmon and cream cheese bites (or mini bagels sans hole? ); chicken salad sandwiches; cucumber sandwiches (naturally! 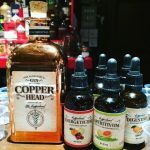 It’s not an afternoon tea without! ); mini quiches; and mini baguettes with tomato, cheese and pesto. Basically a lot of yummy stuff! Now this is where the party is at! First I have to say I adore their cake stands… such cute details! When you had eaten most of this and drunk your tea/coffee/hot chocolate/cold drink, they brought out scones!!! Scones are a must for a British Afternoon Tea! 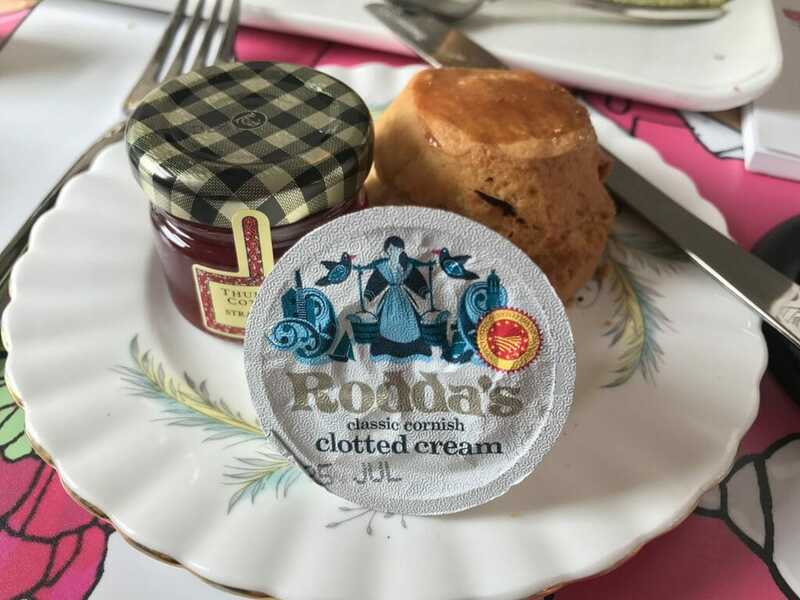 These traditional treats served with proper clotted cream and strawberry jam defeated the rest of my party. But not to worry if you don’t finish everything, they have take away boxes so you can enjoy later! Well I was happily stuffed by the end of our bus ride. The amount of food and the time actually worked quite well, and with the take away boxes available you didn’t have to eat all of it if full. 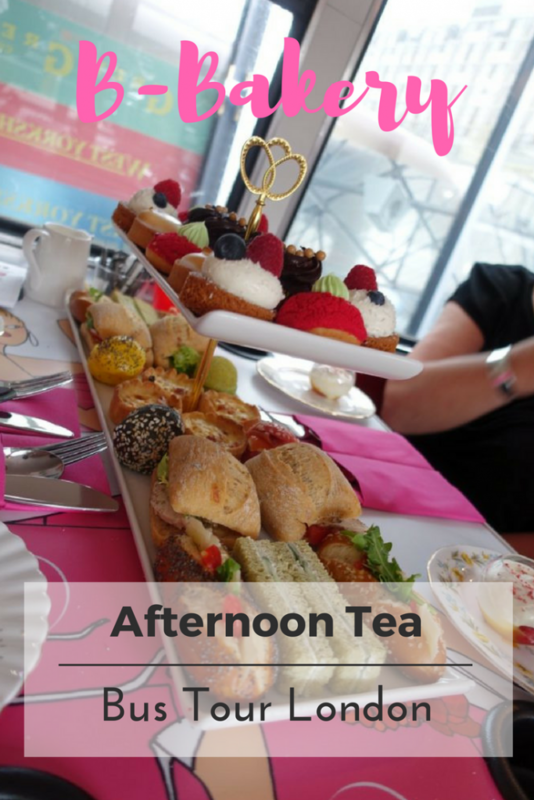 We enjoyed this pretty girly afternoon (the rest of the bus was filled with a baby shower!). We did see that you can arrange to bring bubbles should you be celebrating a special occasion, so that’s one to consider. 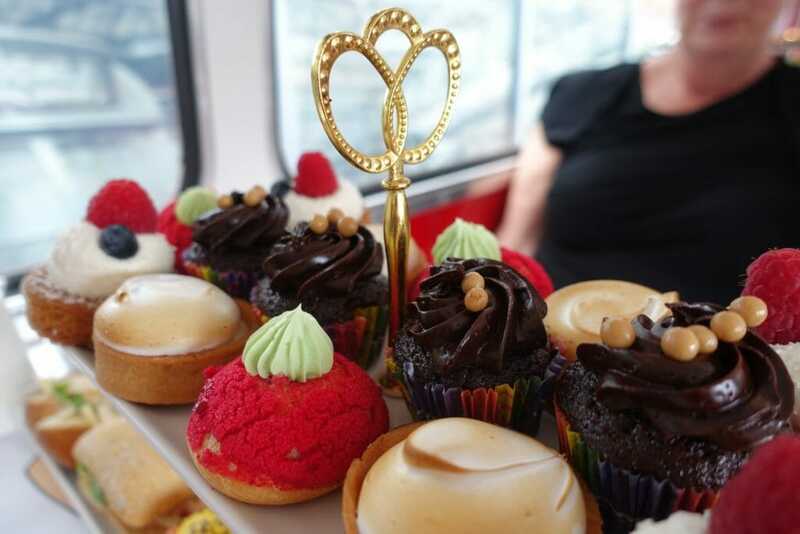 Would you do the afternoon tea bus tour? Tell me in the comments! Afternoon tea on a bus sounds fabulous. I’m glad they gave you to go boxes, I would have felt obligated to eat it all! Er I did give it a go eating everything Jenn and had to walk home!! I got to 20k steps that day lol! 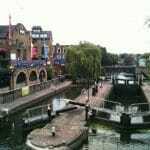 This looks like such a fun ride, tour of London plus the famous British tea break! The pastries look delicious! The cakes were suberp Paroma! Wow! So vibrant and lively…loved all your colourful pictures..made me want to grab a muffin or two! How much did this trip cost you though?? It’s a great thing to do for a special occasion Elle. This looks so delicious and what a fun way to ride around London, filling up on sweets! Definitely saving this for my next trip to London! 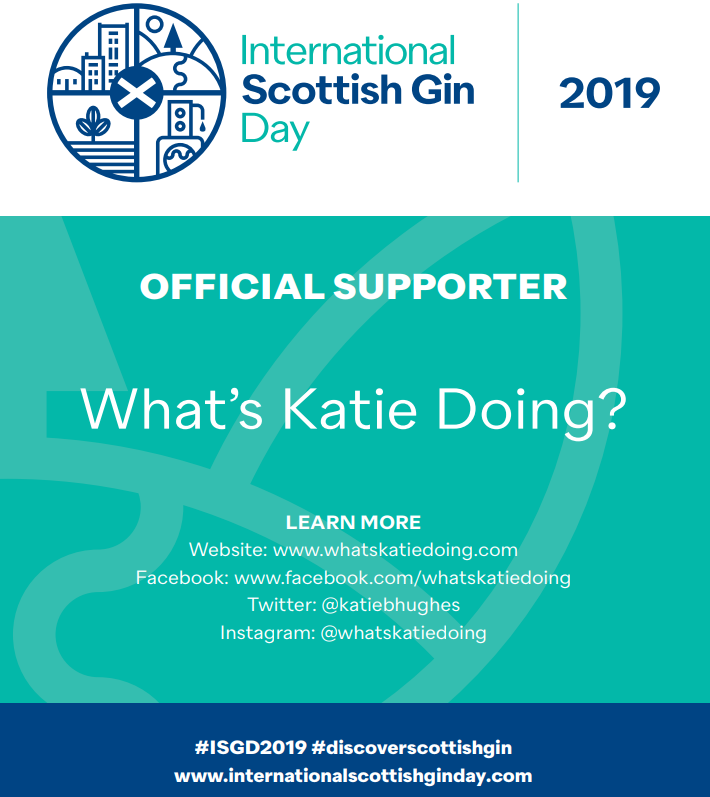 Excellent, glad to have inspired you Leigh! This is so unique Nd fun! 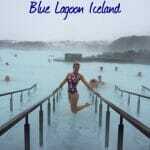 I would love to do this in London! How did I not know this exists? Definitely saving this for later. Haha they also do Sushi and cocktail tours Meghan! What incredible fun! I’d love to do this with my sister one day. I hope you get to do it Elaine! What a great idea. I’m sure I’ve seen this bus in London before and Cam (a country music artist) did a competition last time she was over in the UK with the prize being afternoon tea on a bus so maybe it was this bus! It looks lovely and the food looks gorgeous! Looks like you had a great time. It might have been this bus Nicole! They also have buses in Bath – so they are all around. This is the perfect way to spend an afternoon! That spread looks amazing, and I love the whole concept, how creative! If I ever find myself in London, I’m definitely going to book this tour. Excellent Kim! I’m sure you will see similar popping up in other cities and countries! This looks fun, would love to try this! I live in London so would be able to do it easily. Only downside is the lack of toilets! Yes we had to pee before and after Eniko lol! Haha this is amazing – I have afternoon tea’d my way around Australia and the UK and am definitely putting this on the London list. Can’t imagine anything better than scoffing your face full of sweet treats whilst taking in the city’s sights. 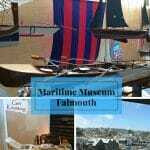 I really enjoyed your post, it looks like you had a great time! 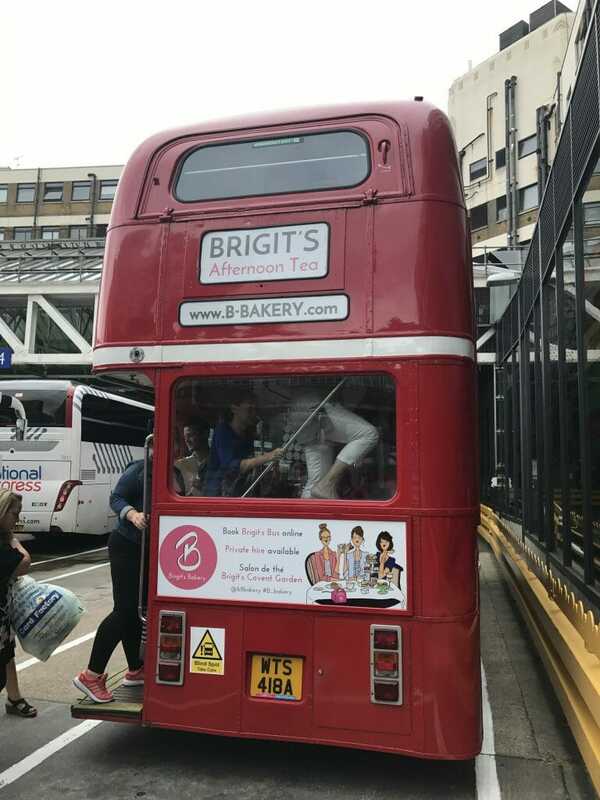 🙂 I’ve just shared my post on the B Bakery London Afternoon Tea Bus Tour based on your recommendation, I really enjoyed it! The cakes were DELICIOUS!